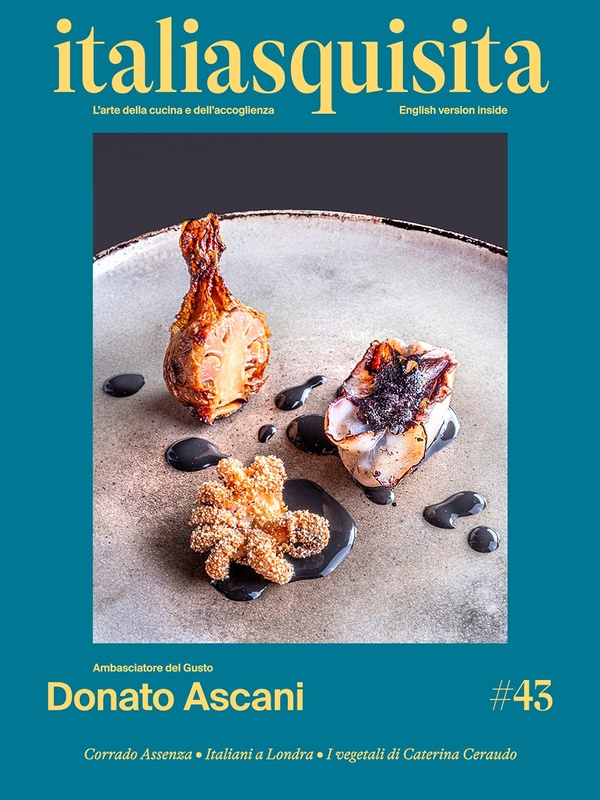 Interview with the food writer Andrea Grignaffini, Espresso Restaurants guide, on the “Truffle”. How to taste the truffles First, the truffle is an aromatic component, so the taste is at first smell. To the palate counts the texture, feeling grated, a little dusty. The truffle, and here specifically the white (Alba truffle, for example) is a flavor, it must be valued as any other flavoring (herbs or saffron), with heat, with fat that transmit at the best the aromas, with the distillation, or with sidereal temperature of liquid nitrogen. The emblematic challenge of the great chef Ferran Adrià, who insert in a large balloon three strips of truffle: inside the glass the aroma expands and fills it, as happens when you pour the wine. The excellent truffle A quality white truffle must have certain characteristics that remain in balance between three elements: the perception of "forest floor", the "garlic" and the gaseous. The black truffle is easier as product: the quality is reduced to the size of the texture, the crunchiness perceptible in the mouth. The white truffle is used cold on hot substances (e.g. risotto), while the black truffle is valued within the cooking, because it appears the grainy and crunchy feeling in the dish. Best haute cuisine dish containing truffles Despite the sharp lookout for new dishes and surprise, our interviewed prefers dishes with truffles, most traditional. He is not looking odd pairings; it would not make sense because the raw material has already great value and aroma. Perhaps the truffle ice cream is the best match: but the ice cream, however, should be done with liquid nitrogen, because it stands out the aroma.